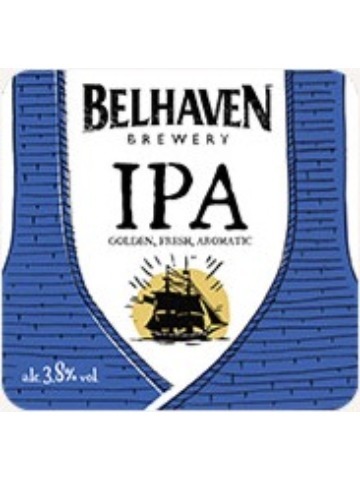 Refreshing, light golden in colour, floral hints and citrus tones combine for a clean, crisp flavour. 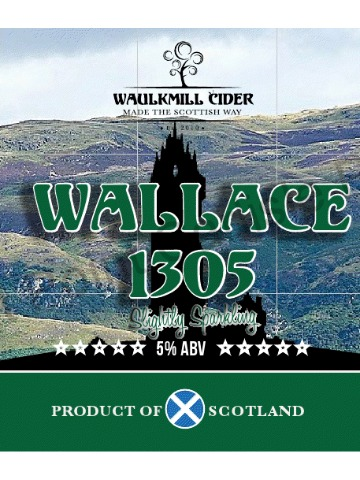 Matured in ex-Glen Moray (previously Glenglassaugh Distillery) whisky casks this is a dry and subtle cider. 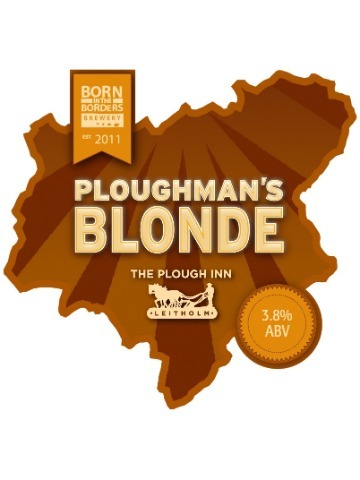 Infused with mellow, vanilla oak of the cask. A refreshing, complex drink to be savoured. 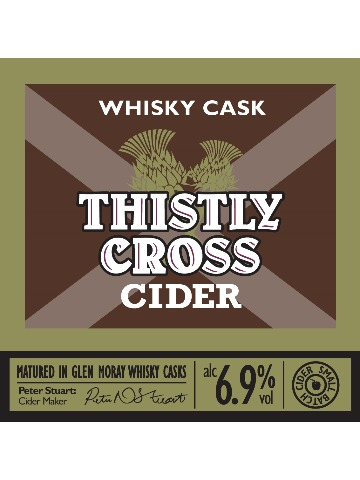 A medium dry cider produced from three Scottish heritage variety apples with a good level of tannin and a highly fruity finish. 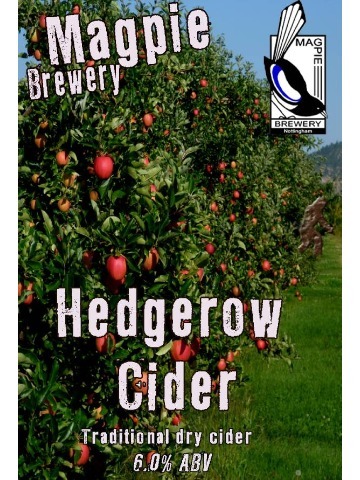 A wide mixture of foraged apples from farm hedges and old orchards give this cider a sharp dry but refreshing flavour. 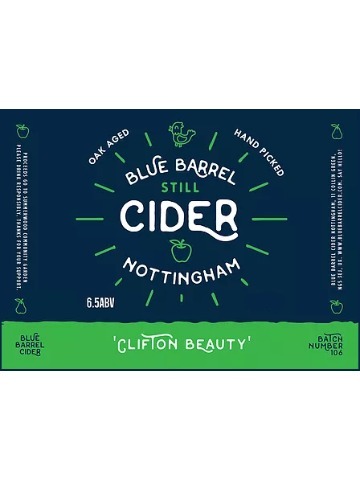 This easy going buttery cider with a pleasant soft tannic after taste is made using local Clifton apples. Medium-dry with a beautiful amber colour made using 100% Nottinghamshire apples.